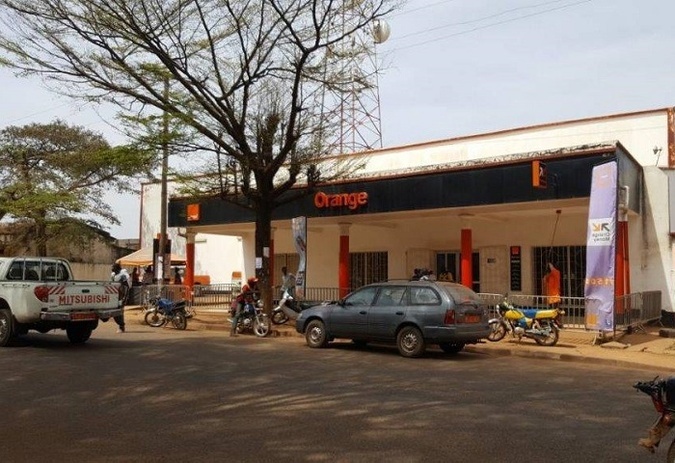 Welcome to the Orange Store - Ngaoundéré. 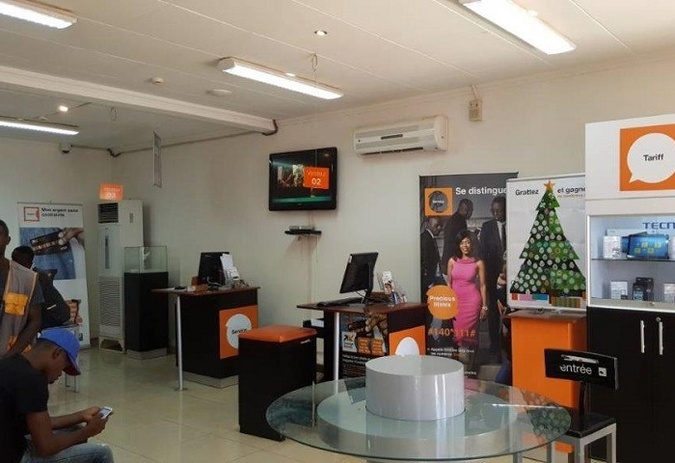 Our advisors provide you with information on fixed, mobile and internet products and services. 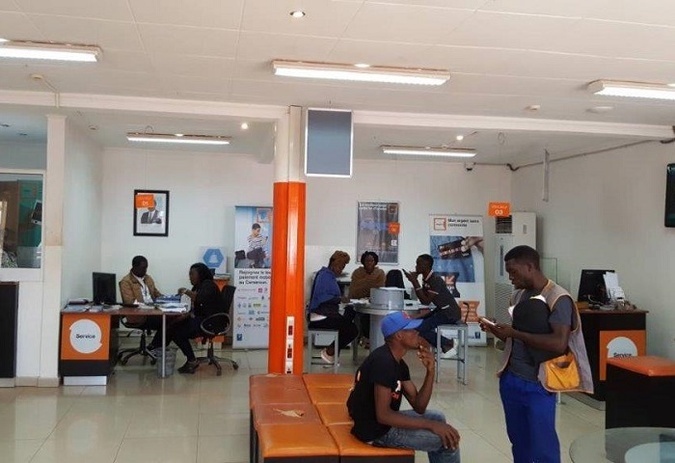 Come and meet our teams to discuss your telephony needs at NAGOUNDERE.